HEALTHY VARIETY. SUPERFOODS AND HEALTHY NUTS MIX FOR REINFORCEMENT AND ENERGY. RICH IN GOOD FATS. 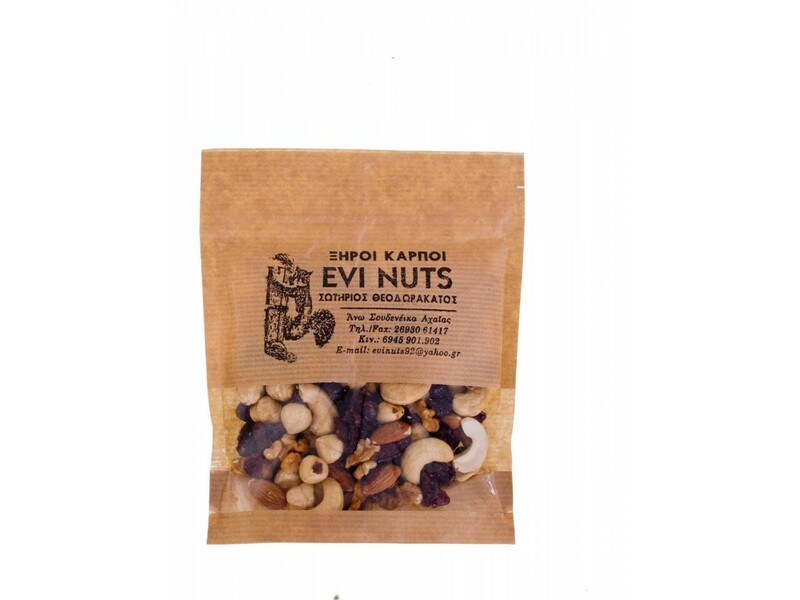 INCLUDES HAZELNUT, CASHEW, CRANBERRIES, WALNUT AND RAW ALMOND. © 2019 evi-nuts.gr. All rights reserved.